The law firm Williams Parker Harrison Dietz & Getzen recently hired Alyssa Acquaviva. The law firm Williams Parker Harrison Dietz & Getzen recently hired Alyssa Acquaviva in its trusts and estates department. Acquaviva focuses her practice on estate planning and estate and trust administration. 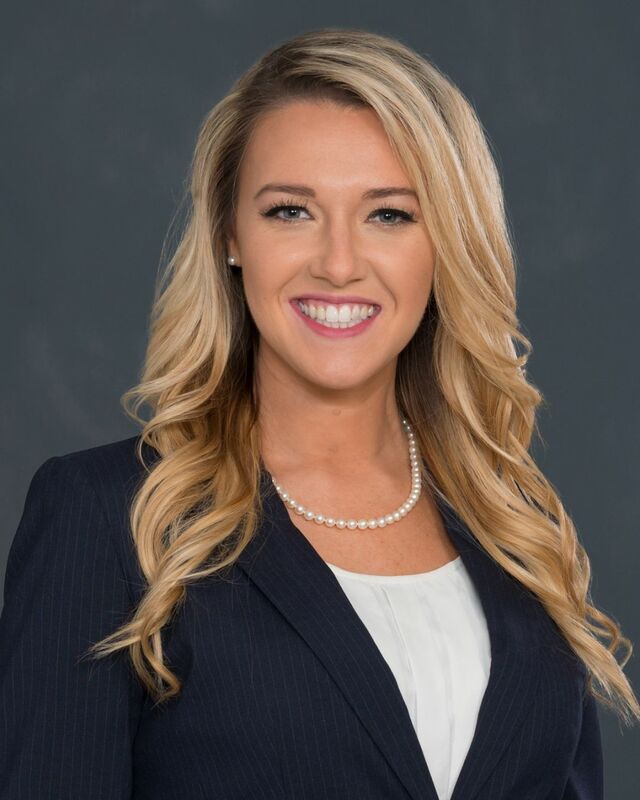 Prior to joining the firm, she served as a judicial intern to Susan Bucklew of the United States District Court and to Sean Cadigan of the Florida Thirteenth Judicial Circuit Court. She earn a master of laws in taxation from the University of Florida, a juris doctor degree from Stetson University College of Law and a bachelor of arts from the University of South Florida.